Creation of a flexible virtual communication solution for Forte Markets in their London offices. Forte Markets is a market leader in Bank and Treasury Risk Management Training and Consultancy. Providing services to UK and worldwide organisations. Forte Markets contacted Avalle4Business to request assistance in create a flexible virtual communication solution to help keep their active staff connected when they touched down in their London offices. Providing a flexible business communications service with the ability to increase and incorporate remote workers was proving a challenge. Forte Markets required a nimble solution which could enable them to instantly divert calls to mobiles or other numbers. Their existing approach in handling calls was limiting their ability to communicate effectively internally and externally creating a bottleneck with their growing client base. Avalle4Business worked closely with Forte Markets in providing a flexible service with easy to use administration controls. The service was set up and implemented in a matter of days enabling Forte Markets to quickly connect and engage with their clients. 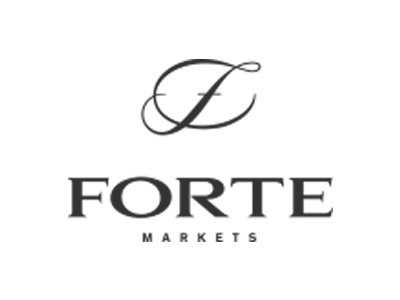 We supplied the team at Forte Markets with complete administrative control, accessible from any internet enabled device so they can make changes to call routing, on hold messages and update customer directories. Flexibility, administrative control and cost effectiveness have been the key benefits for Forte Markets in adopting Avalle4buisness. Moving forward they know they can simply increase services and users as and when their business needs evolve.